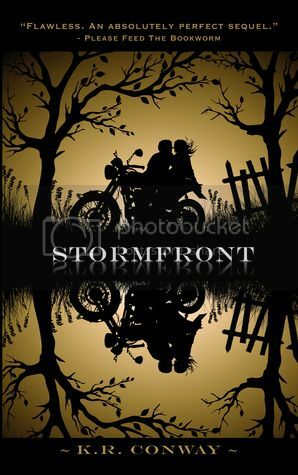 Welcome to The Cover Contessa's stop on the Stormfront blog tour! This is such an amazing series!! This is a great excerpt as well. This book just get so much better...ugh love it! Can't wait for Cruel Summer so I can learn more about Kain and my fav Ana!